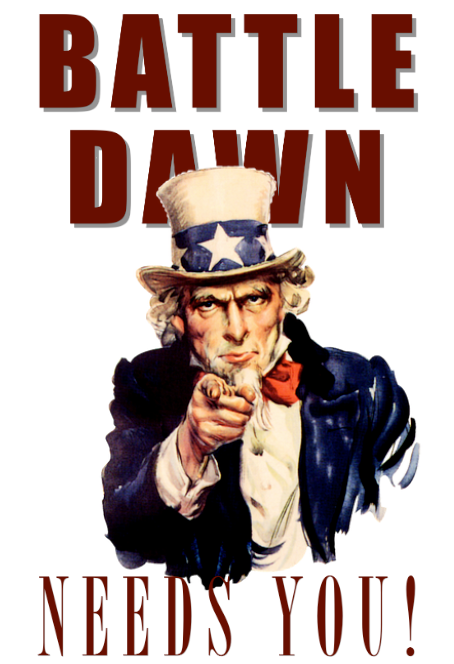 Post subject: Vote for Battle Dawn as best strategy game 2012! Thats right! 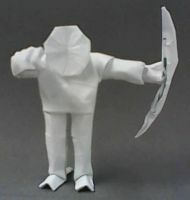 We need you. 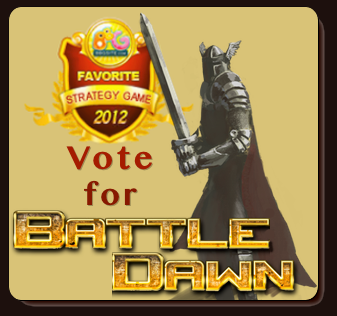 Battle Dawn is again nominated as 'favorite strategy game' and we hope to achieve a good result. 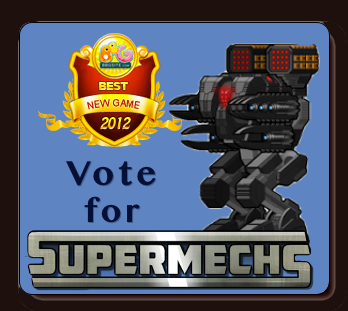 Also, our new game Supermechs is nominated as 'best new game' for 2012. You can vote for us every 24 hours. All you need to do is to click on the images below and a new window will open where you can vote. Oh wow, this is so exciting! Hope most of the users vote too~! I already voted by the way. well, every time i try to vote it tells me im required to sign up. Good Luck BD...go for it!